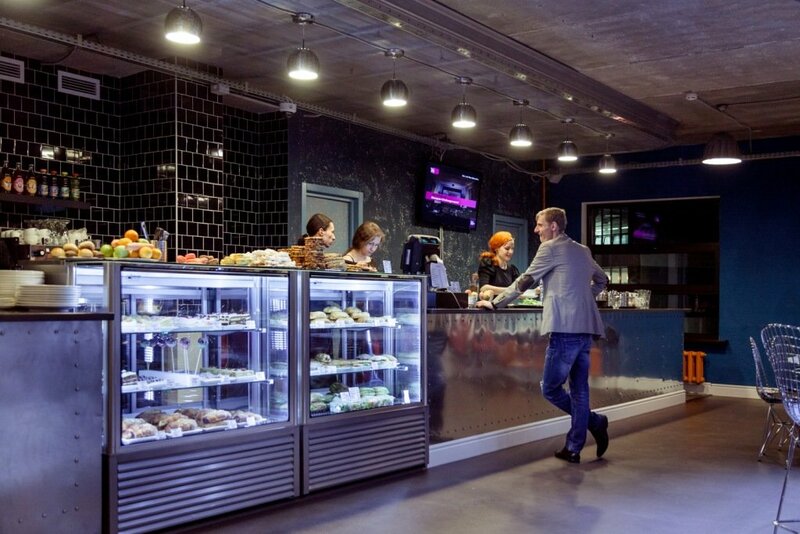 The RMA business school education center is located in Artplay architecture and design center - the largest art cluster in Moscow situated near Kurskaya and Chkalovskaya subway stations. The center's space was created in such way so that our students could receive the high quality contemporary education in the most comfortable environment. 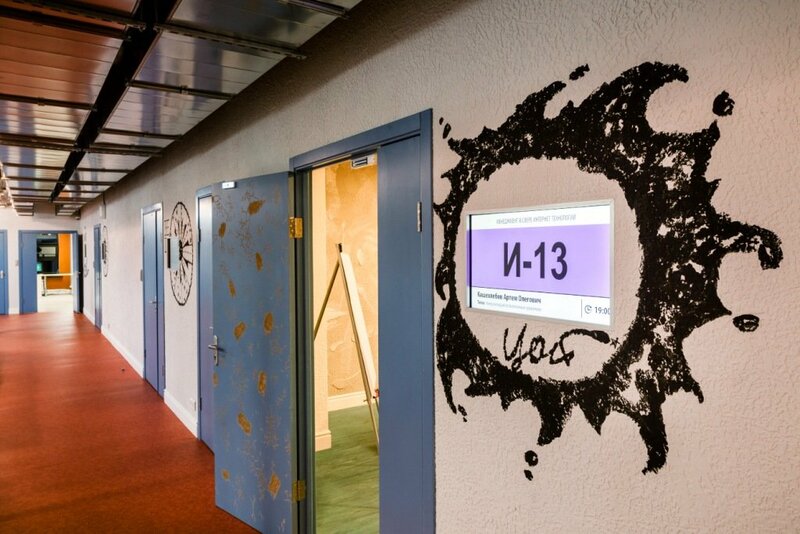 Convenient location, modern auditoriums and the unique creative atmosphere facilitate learning process and stimulate self-development. Each auditorium differs by it's design and each bares the name of the famous artist, scientist, musician or other prominent figure. The auditoriums are carefully selected to reflect the unique format of each given session, including the number of attendees and the necessary equipment: from a business game involving 10 participants, to an open lecture for 100 there will be an optimal choice to accommodate any needs. 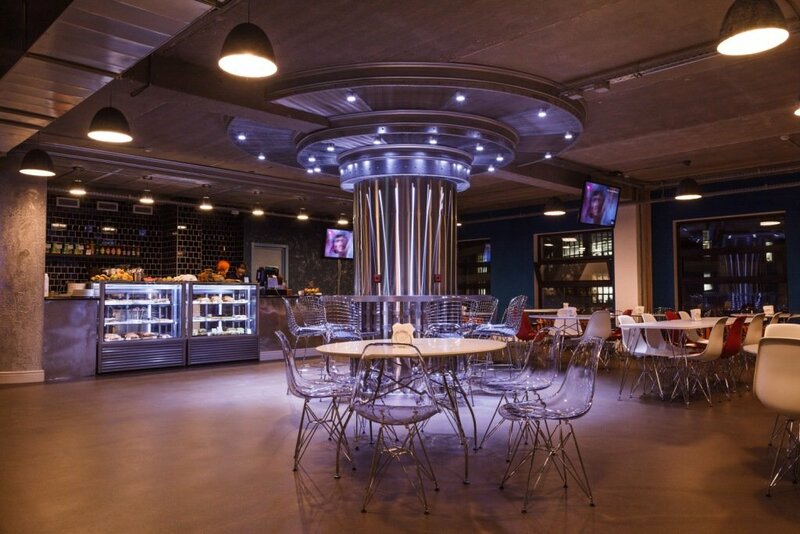 For the greater convenience, the business school also sports the RMA cafe, the menu of which always has different salads, soups, hot cuisine, exquisite deserts, and of course the uplifting coffee that provides the much needed energy to embark on the educational journey. The practical subjects in each one of 5 programs are taught by the active directors and top-managers of both Russian and foreign top-tier companies in the field. These are fully established individuals, who are well familiar with the recipe of achieving success, and who are delighted to pass their knowledge on to their future colleagues. 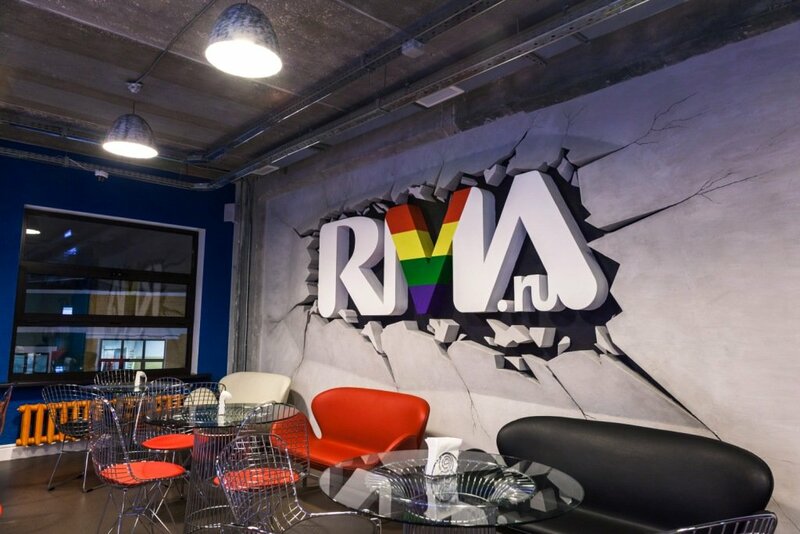 Other than localized indoor classes, the RMA students also have the ample opportunities to partake in one of many internship programs (including abroad) offered to each specialization by RMA. Attending the offices of the largest internet, marketing, advertising companies, as well as creative design bureaus, getting acquainted with the work flow of recording studios, production centers, radio stations, concert agencies, stadiums, sports clubs and federations, best restaurants, galleries and art-institutions - all this facilitates the maximum educational exposure for our students as they move along the path of their chosen profession.